1914-CZ-DST is rated 4.8 out of 5 by 23. 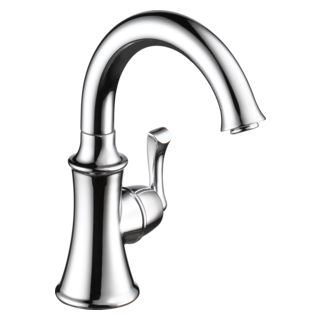 Can the beverage faucet be used for hot water? Can this be used in an RO system tht does not have an air gap? 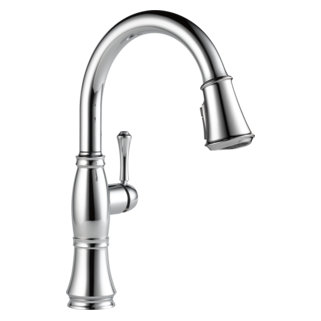 I'd like to connect a PUR&reg; classicclear&trade; Vertical Mount Faucet Water Filter to this faucet. How would you suggest I go about converting the RP64874 cache M18x1 thread to a 55/64&quot; 27 thread (female or male, I don't care, just not cache)? Thank you for your question. Delta part #RP51505 (adapter) will convert the cache (Delta part #RP64874) to a 55/64&quot;-27 male thread. 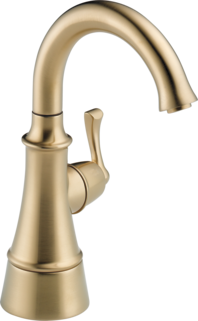 We are thinking about purchasing the Delta Cassidy faucet 4197 PNDST in Venetian Bronze. In addition we would like to get the matching soap spout as well as looking for a hot/cold water spout? Don't you have sets? Any help would be greatly appreciated. 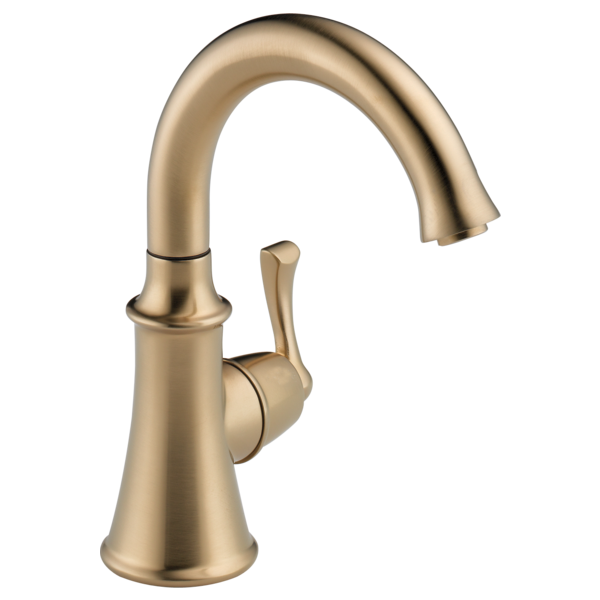 Is there a specific collection that has similar detailing so that the kitchen faucet will look nicely compatible with this beverage faucet? I am not seeing any that are directly comparable at a first glace and we would really like a &quot;set&quot; pairing. Thanks! Looking to put a .5 gpm outlet on the 1914-DST .... is it possible?